Finding the right messenger bag can be quite challenging sometimes. In fact, you might not find the one that you really like. 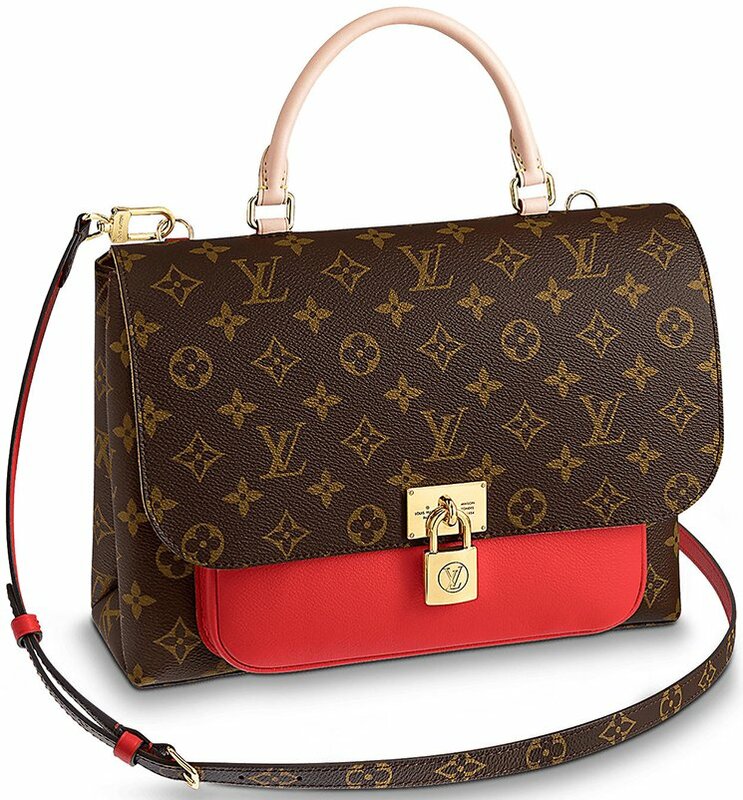 Well then, take a deep look at the new Louis Vuitton Marignan Bag from the Spring Summer 2018 Collection. Fabulous isn’t? 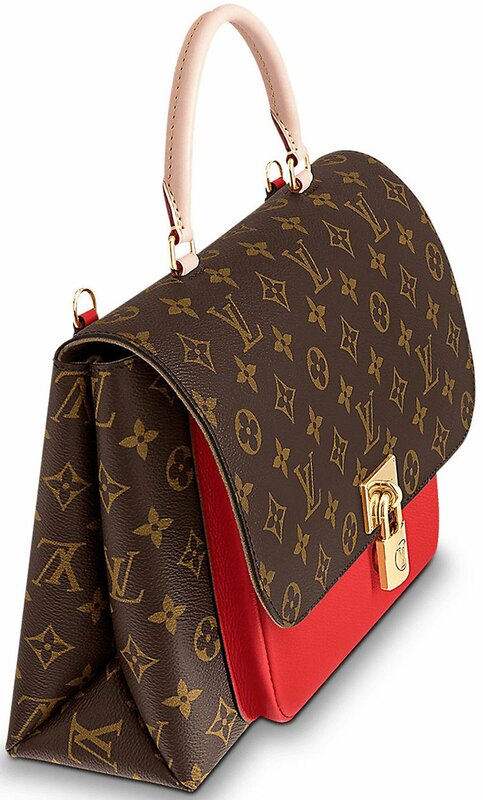 The Marignan Bag is a modern everyday bag. 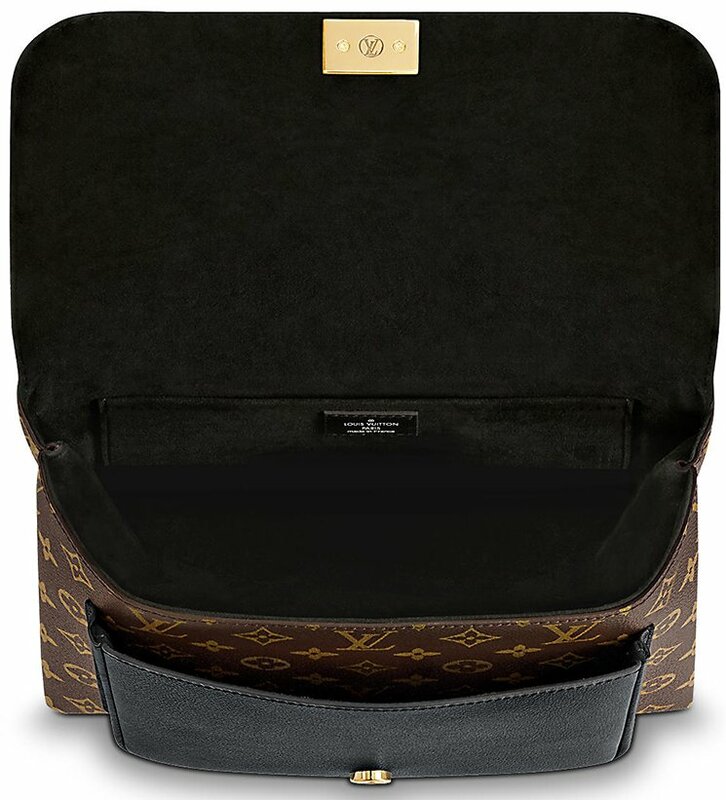 Use it as your daily companion – take it to work, lunch, diners, the weekends or the shopping days. This beauty will help you flaunt effortlessly and at the same time keeping your daily essentials safe and sound. 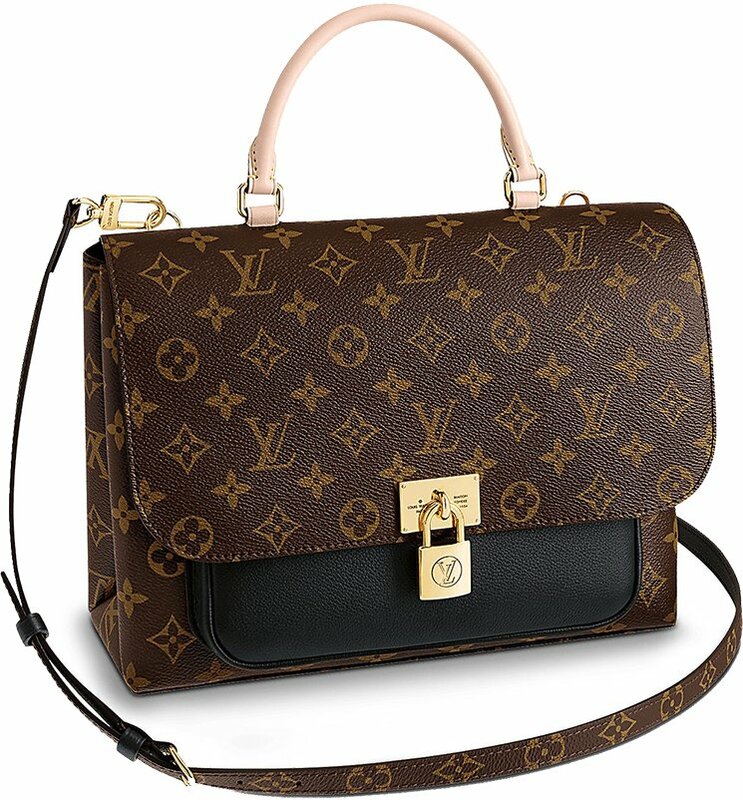 The majority of the body is embellished in Monogram Canvas. The pocket behind the flap is crafted from grained leather. 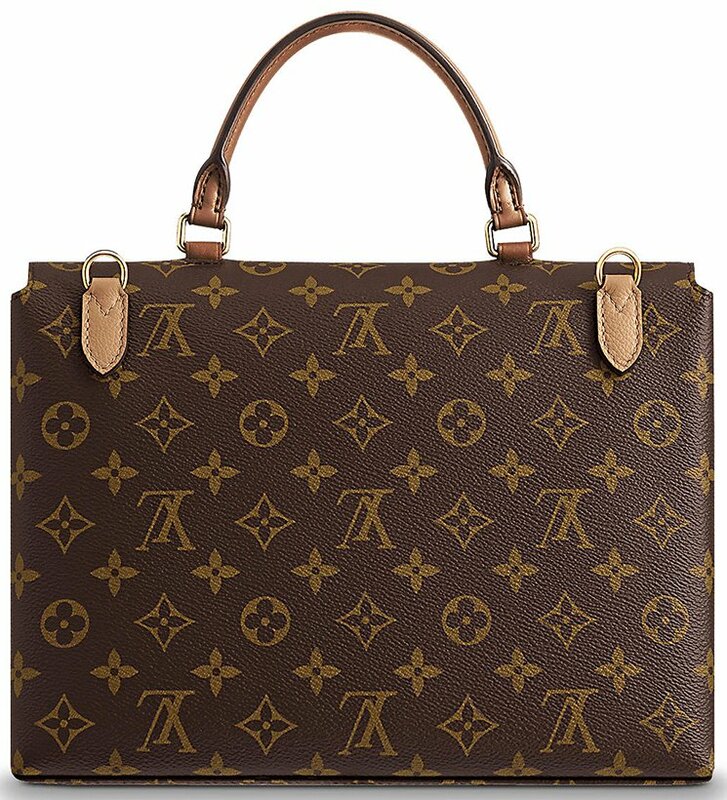 The mix of Monogram Canvas and Grained Leather is the quintessence of everything that makes Louis Vuitton bags the very definition of elegance. The on-trend colors of the behind-the-flap-pocket will bring instantaneous stylishness and freshness to any outfit. 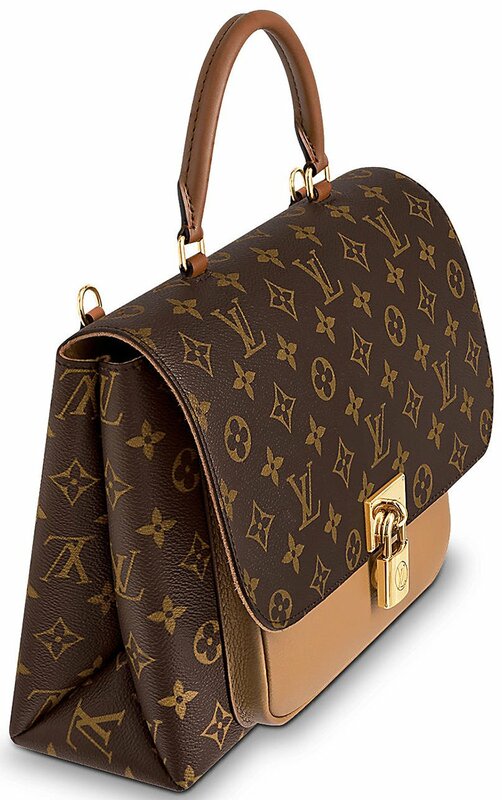 Take another good look at this handbag. The handle and the front pocket are both made in leather, but painted in two different colors. So this bag is in Monogram Canvas but in bi-color as well for instant-notice. 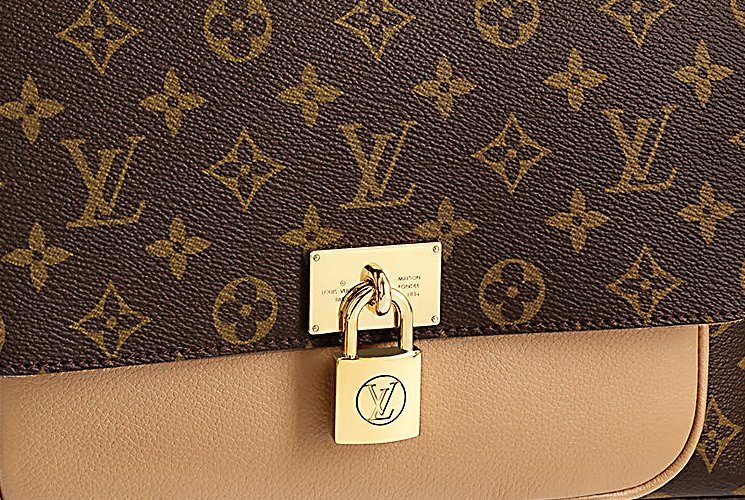 What’s more stunning is the center padlock closure in gold hardware – it’s the first-thing that people will notice. 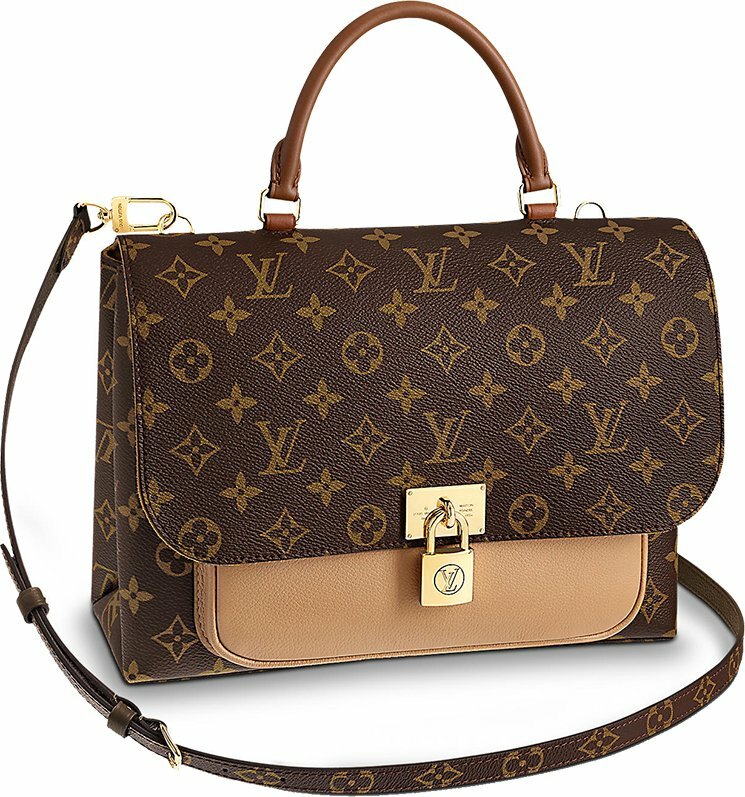 There are multi-ways for carrying this bag – grab the handles or use the Monogram Canvas strap for shoulder or cross body carry. The interior is as fine as the exterior. 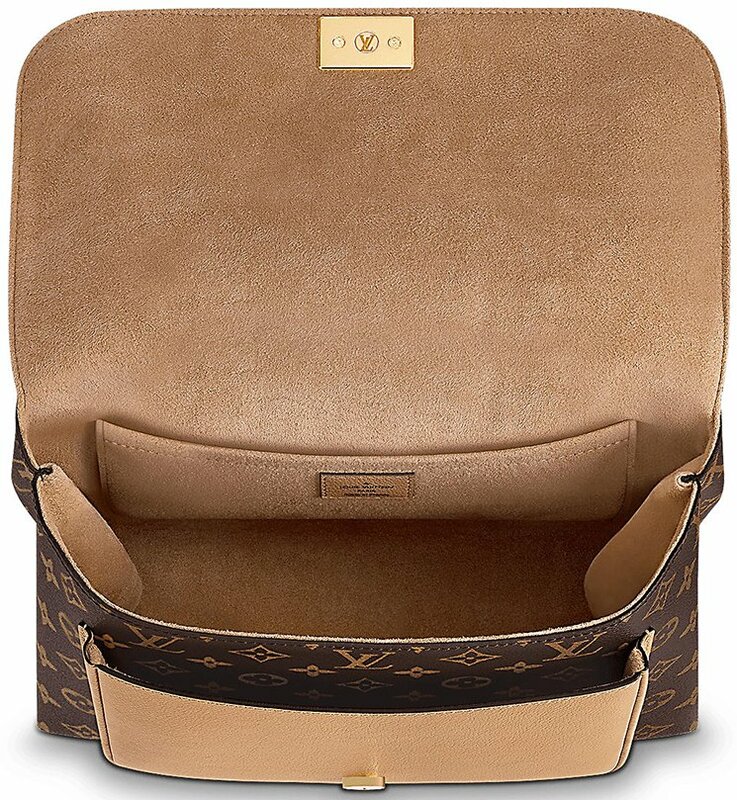 There is one huge compartment for all your daily stuff and more. 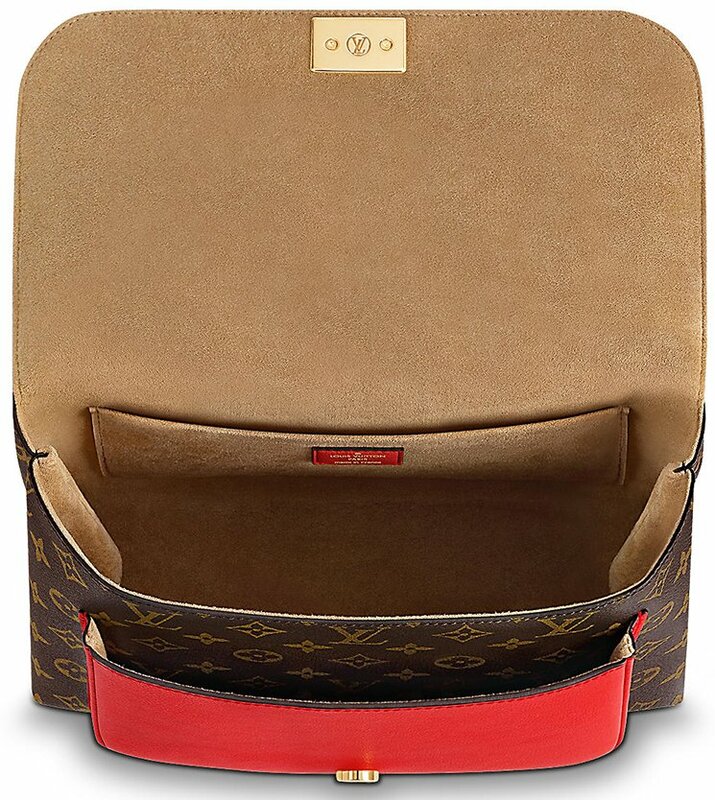 And there is also another smaller compartment for structuring your important stuff. 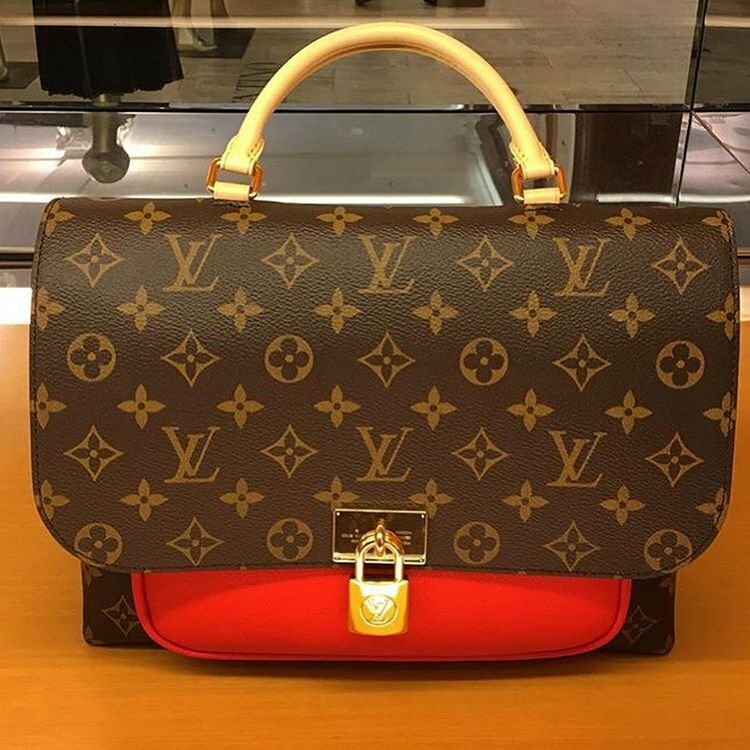 Measuring 11.4’ x 8.3’ x 5.3’ inches, priced at $2230 USD, $2810 CAD, €1650 EUR, £1540 GBP, $2930 AUD, ¥262440 JPY, 17100 CNY via Louis Vuitton boutiques.